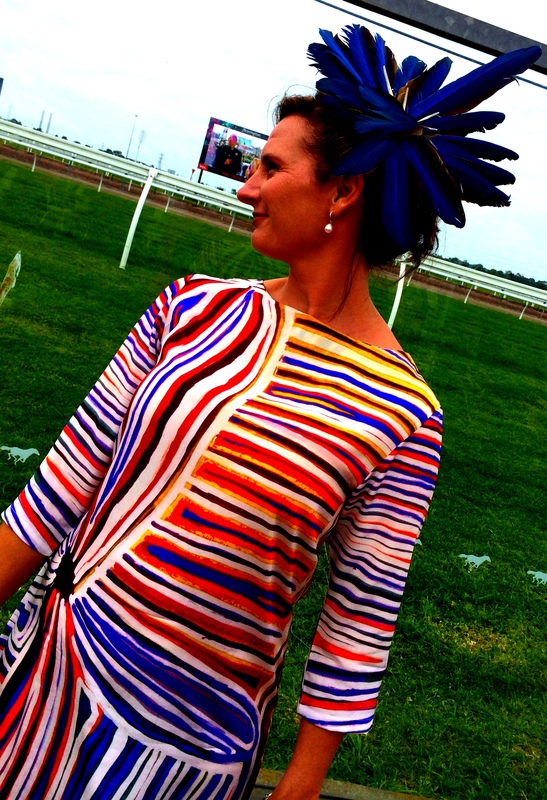 It’s a proud moment for the milliner when you look across the track and see your creations out and about. 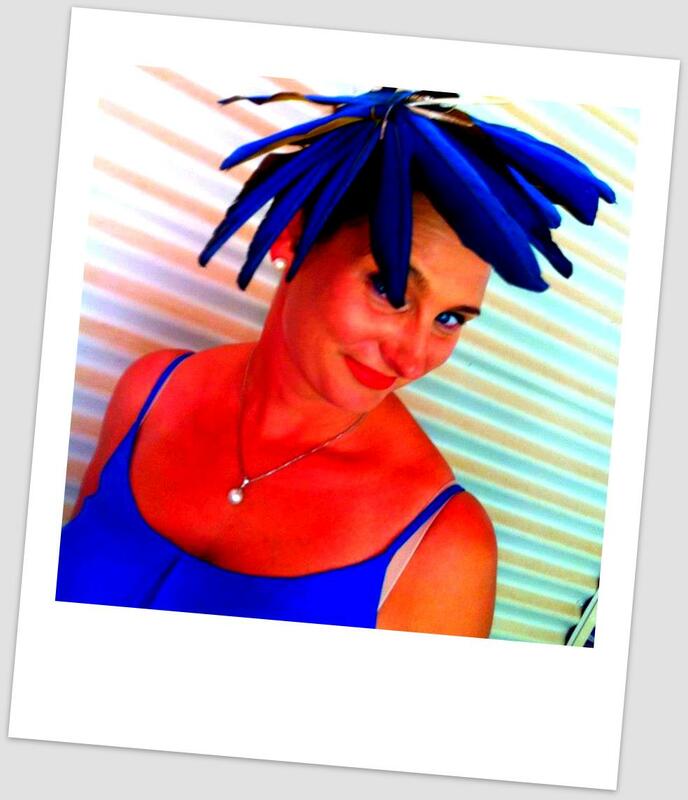 From the Kimberley to Melbourne’s Spring Carnival my recent joy was looking across the Crown Oaks Day rails to see Hats by Felicity creations immersed in the fun. Bluestar, worn by Jane is a personal favourite of mine. From the 2012 collection Bluestar couldn’t have been a more fitting compliment for Jane’s new dress. I often say you should purchase your headpiece first and your dress will soon find you and Jane’s ensemble is the perfect example. 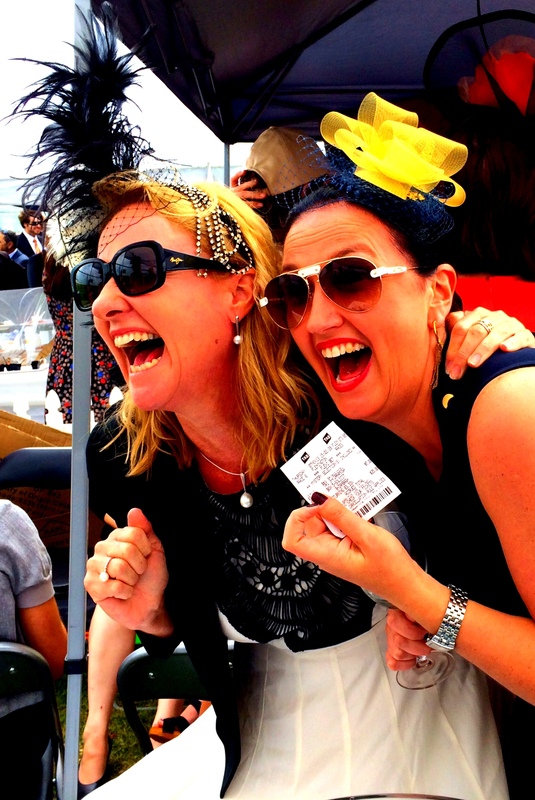 Jane and Bluestar were an Oaks Day hit from all angles of the track. I also say your headpiece should be worn more than once and that each time you wear her, she will look completely different to the last. 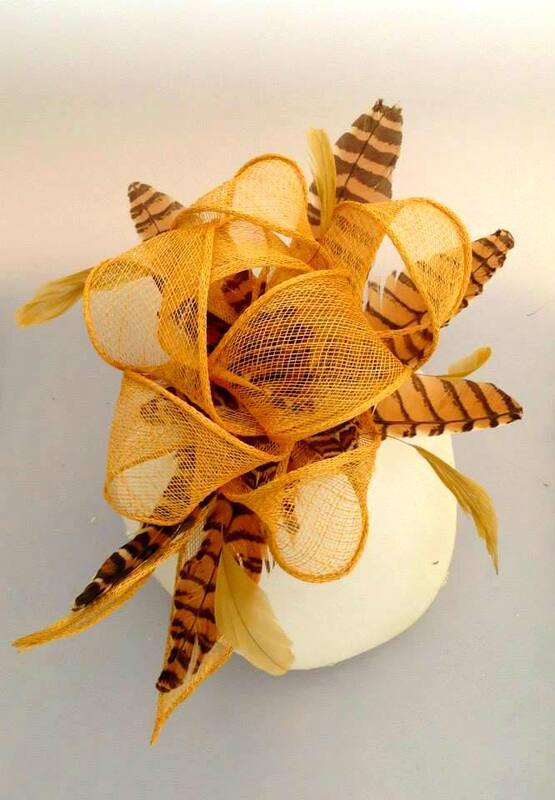 After all your unique headpiece purchase is like a piece of art, created to be constanly enjoyed, shared and out there on show. Another Oaks Day favourite wearing a star was Roxie. 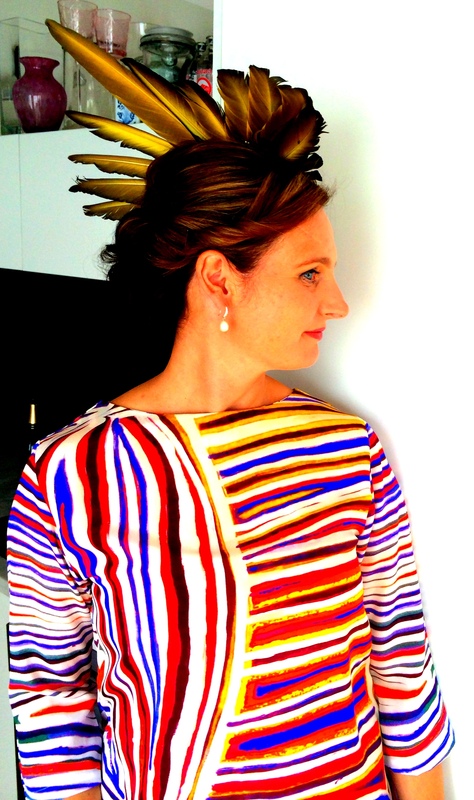 When Roxie first walked into the Hats by Felicity studio in Broome, Kimberley Star immediately caught her eye. When Roxie boarded the tram for Flemmington it was she who caught everyone’s eye. The Kimberley girls had a wonderful time in Melbourne and the Melbourne girls and their Hats by Felicity had a fabulous time as well.